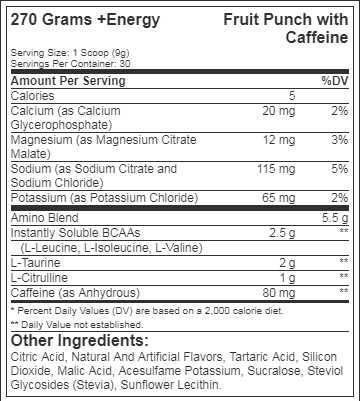 Amino pro, with caffeine, lemon lime 9. 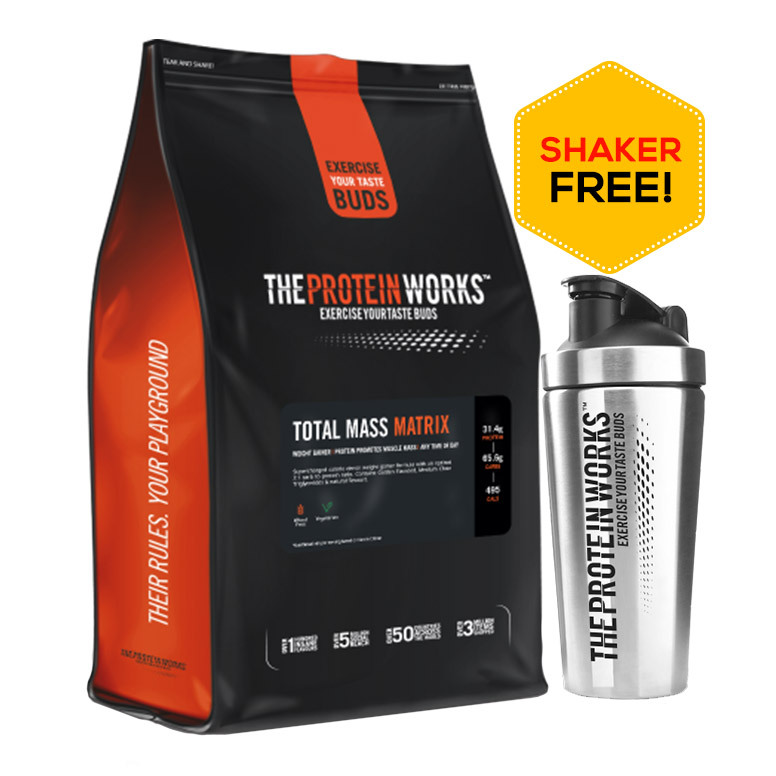 52 Oz by dymatize. 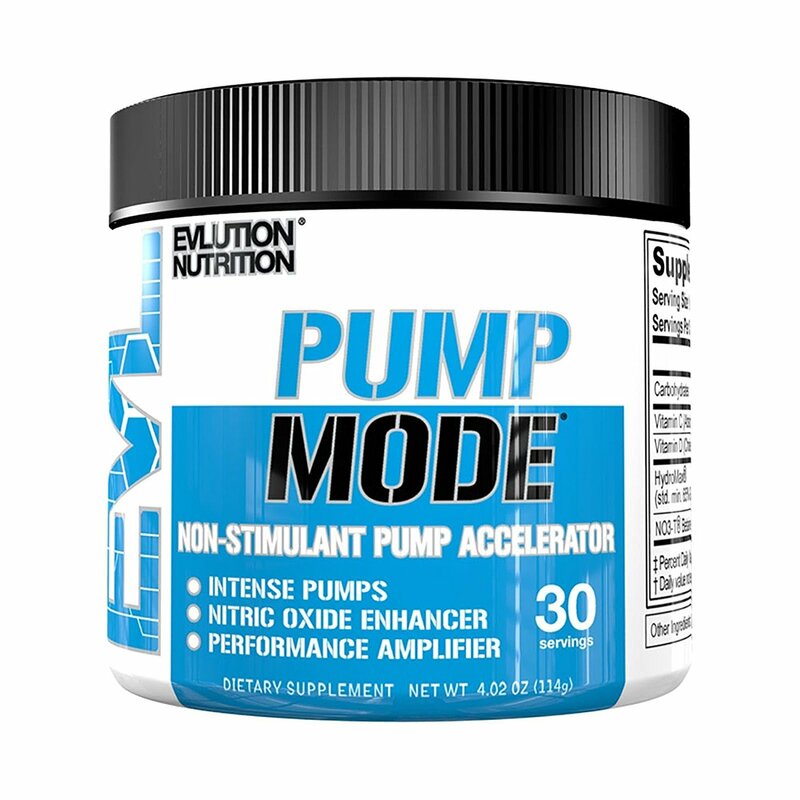 Electrolytes to keep your body hydrated to avoid performance-ruining muscle cramps. 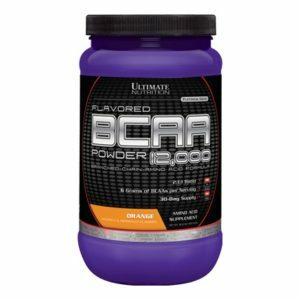 L-taurine and l-citrulline to support endurance and help fight fatigue through increased energy and improved circulation. 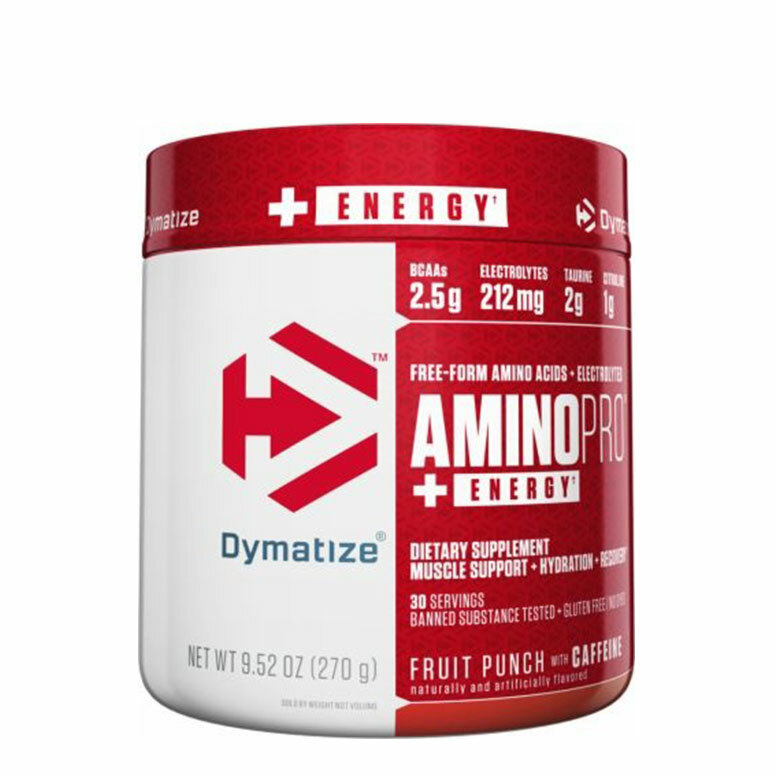 Dymatize AMINO PRO With Caffeine (270g)Dymatize Amino Pro with Caffeine is a great supplement that gives support to your muscles during intense workout sessions and provides high recovery post-workout. 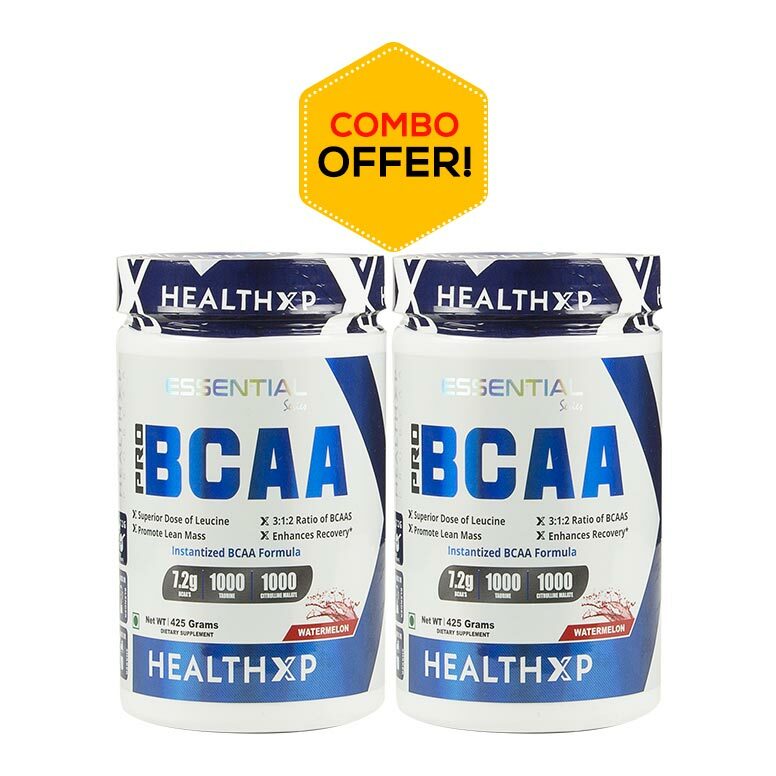 The rich 212 mg of electrolytes in each serving stimulates your muscles, helping you to reach your ultimate performance at the gym. To get the most out of your sessions, Dymatize Amino Pro with Caffeine contains energy-boosting caffeine, leading you to your best training sessions ever, and a performance that may shock you. Dymatize Amino Pro with Caffeine contains free-form Taurine, that is known for being one of the most heart-strengthening amino acids. Another free-form Amino Acid that Dymatize Amino Pro with Caffeine delivers to you is Citrulline, proven to decrease muscle soreness and possible to increase your exercise capacity and blood flow. All these key benefits are only one scoop of Dymatize Amino Pro with Caffeine away! 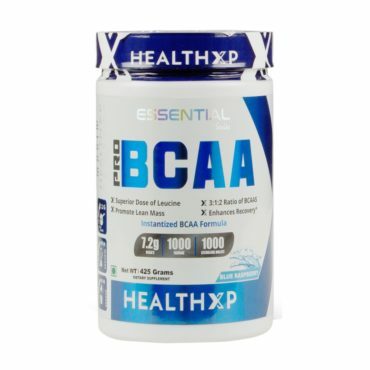 2.5 gm of BCAAs to aid muscles post-workout. 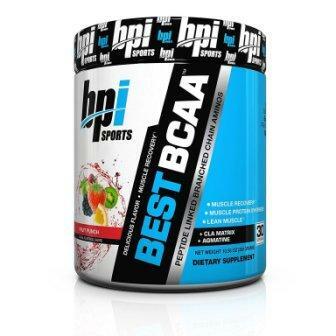 212 mg of electrolytes to reach your best performance. Non-GMO, Gluten-free, and only 5 calories per serving. 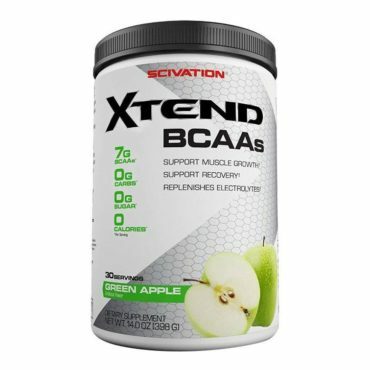 Citric acid, natural flavors, silicon dioxide, malic acid, tartaric acid, acesulfame potassium, sucralose, steviol glycosides (stevia), sunflower lecithin. 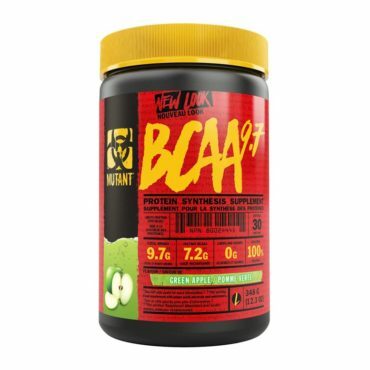 Add 1 scoop (provided) to 8-12 fl. oz of water.